This series is also suitable for driving brush motors with resolver, encoder or tacho feedback. Copley Controls any servo motor for any application and any environment. 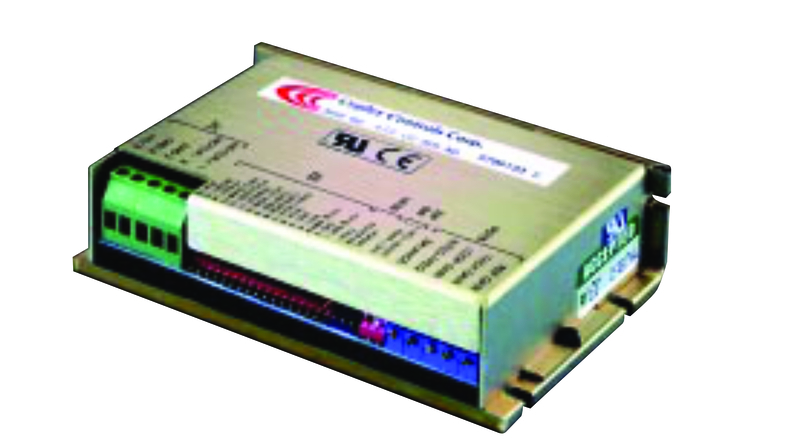 The Copley range of AC and DC servo drives allows for direct PC control of multi-axis applications with seamless connectivity. Copley supports various modes of communications including CANopen and EtherCat. All drives are Safety enabled with Safe Torque Off mode certified to international standards and support all encoder and resolver types. The R-Series is also available for applications requiring a ruggedized drive with specially designed drives to withstand extreme temperatures from -40 to 70 degrees C and high vibration environments up to 500 Hz. With Copley’s complete range of drives you’re guaranteed to find the ideal servo drive for your application.